The Manchester United striker Javier Hernandez has said that he is confident that the club will be not making the same mistakes as they have made in the past European campaigns and do well in the Champions League this time around. Despite being in the final of the Champions League numerous occasions the past, the club were unable to get past the group stages of the competition last time around. This meant that they finished trophyless for the first time after four years, with Man City winning the Premier League. 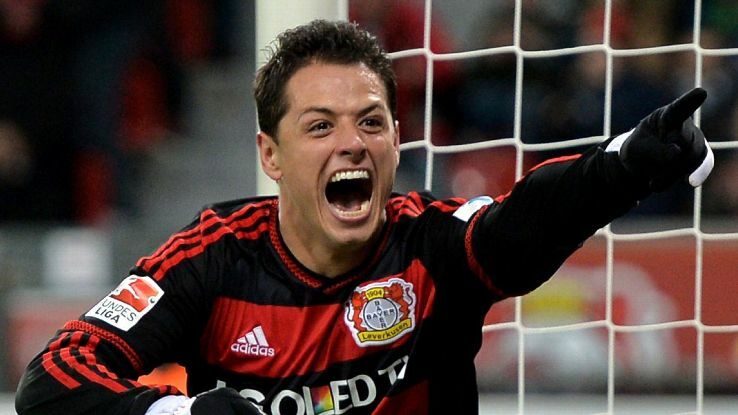 Javier Hernandez was not used to the full extent last season due to the emergence of Danny Welbeck. However, he has had a few first-team opportunities this season and he recently scored against Wigan during the weekend. As a result of the goals against Wigan, he is now confident that Sir Alex Ferguson will pick up for the match against Galatasaray in the group stages of the Champions League. One of the main mistakes that the club made in the last season was not taking the group matches seriously, which led to the likes of Benfica getting a result at Old Trafford. 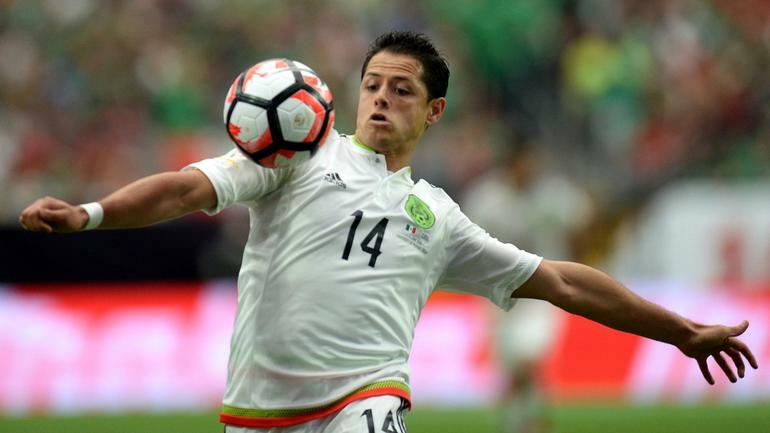 Javier Hernandez has said that the club will be looking to get all three points in their first home European match. “We know the history of this club. We know we have to aim for the top in every competition. We always look to the Champions League final and we try to win it. That’s the only thing in our mind. We want to prove we can win and not make the same mistakes as we did last season,” said Hernandez ahead of the match. Even though Manchester United will not have the full complement of defenders, the club will certainly be confident ahead of this match due to the weekends result against Wigan.